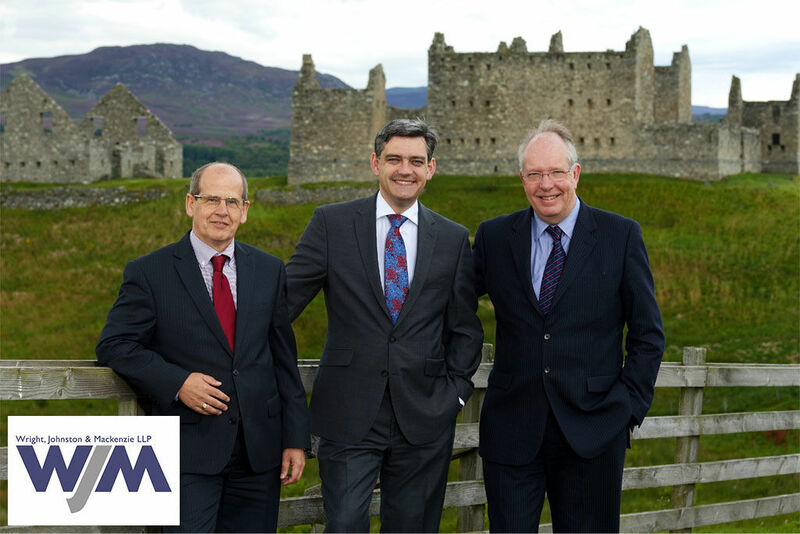 Wright, Johnston & Mackenzie LLP (WJM) is a full-service, independent Scottish law firm, with a history stretching back over 160 years. We are delighted to offer our services to the clients of Robertson & Co, with the full support and recommendation of Keith Robertson following his retirement from practice in the autumn of 2017. An agreement has been reached between Robertson & Co and WJM for WJM to provide seamless continuity of service to the clients of Robertson & Co, as well as the storage and retention of wills and titles held by the former firm. WJM has a long-standing historical connection with Robertson & Co. When Keith Robertson joined the practice in the 1970s, it was a decade after it had been established by Mr Peter Wright, who had moved to Kingussie in 1963, and was formerly a Partner with WJM in Glasgow! I am very pleased to commend WJM to my clients for their future legal work. I have worked closely with WJM throughout my career and have always had the greatest respect for their professionalism and integrity. I have every confidence that any work with which my clients entrust them will be carried out to the same high standards as I have tried to achieve throughout my professional career. Ian Donaldson and Angus MacLeod, both Partners in WJM’s Highland office in Inverness will be jointly responsible for looking after the needs of former Robertson & Co clients. Robertson & Co clients can be assured they will continue to benefit from the same range of services that have been provided to them in the past. They will be able to access a full range of new services too. WJM are committed to maintaining the same high standards of professionalism and integrity that they have been used to receiving from Keith for many years.” said Ian. Angus added, “We want to make this a seamless transition for Keith’s clients by applying WJM’s practical, friendly and value-for-money approach. Ian and Angus would be delighted to hear from you to discuss any of your needs. Call us on 01540 661220. WJM has 28 partners, 55 fee earners and 51 employees across its four offices in Glasgow, Edinburgh, Inverness and Dunblane.